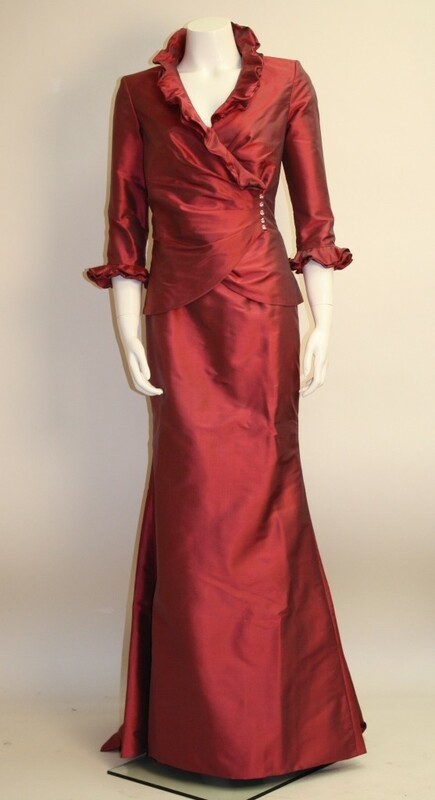 We can do custom gowns for every occasion! Perfect for Bridesmaids, Mothers or Grandmothers of the Bride/Groom. Tons of fabric and style options to choose from to assure you feel comfortable and confident in your one-of-kind gown. Look of the Week: This beautiful strapless dress from D. Exterior can be paired with flat sandals and a jean jacket for a fun, casual look. Want to go more formal? Strappy heel sandals and a statement necklace are all you need! 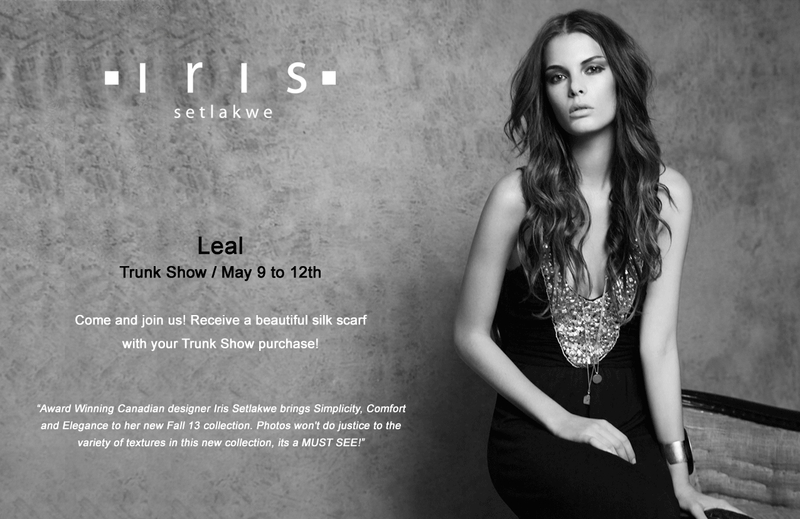 REMINDER: Iris Trunk Show This Week!! 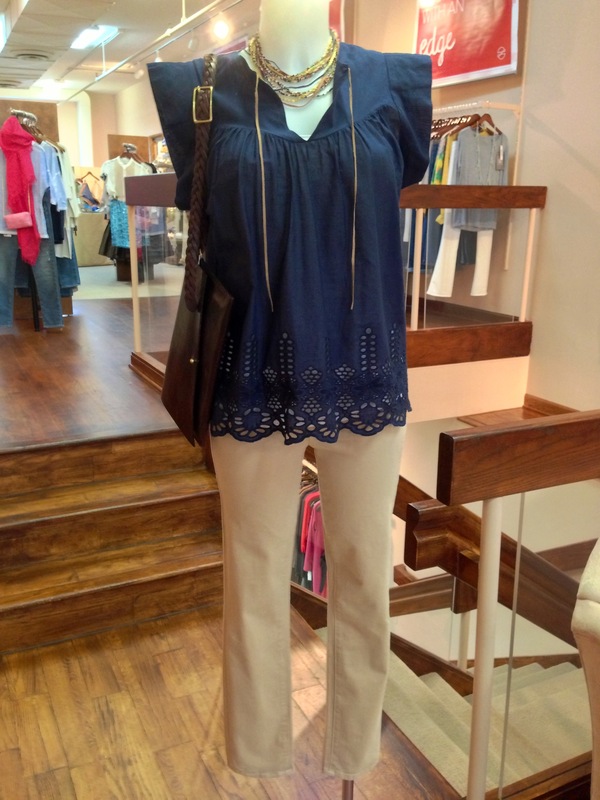 Super versatile Paige Jeans in tan with a Ulla Johnson blouse (we also have it in white!). Paired with a value priced necklace from Island Imports and 100% handmade, leather bag with belt strap.